IHART2 trainees and mentors at the 2017 Society for Prevention Research Conference. 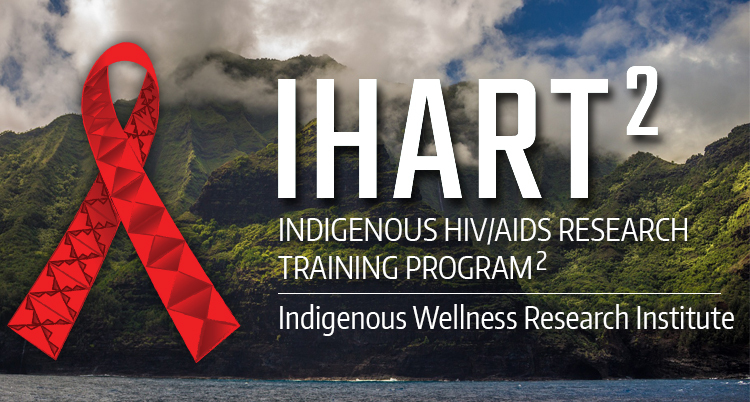 IHART2 is the second iteration of the Indigenous HIV/AIDS Research Training (IHART) program. 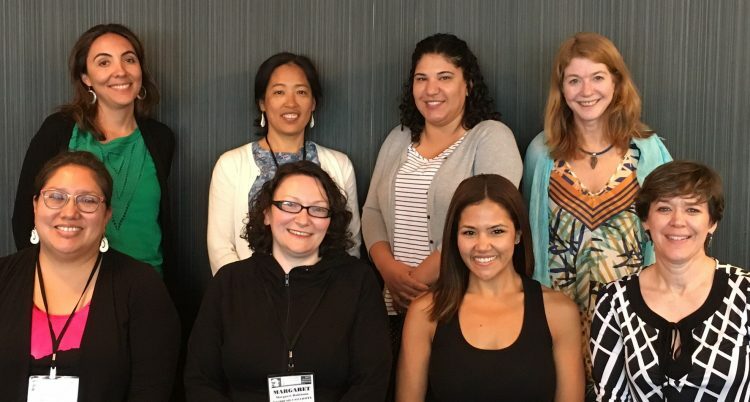 IHART2 is an innovative research training program for Indigenous, Native Hawaiian/Pacific Islander (NHPI) and other underrepresented ethnic minority scholars. The IHART2 program aims to develop a network of scholars dedicated to culturally grounded research that will contribute to ameliorating health disparities among American Indians/Alaska Natives (AI/AN) and the historically underserved HIV/AIDS population of NHPI . The IHART2 program is housed in the University of Washington’s Indigenous Wellness Research Institute, a multidisciplinary center for AI/AN and other indigenous health disparities research with faculty in the Schools of Social Work and Public Health, and affiliated faculty in Psychology, Law, Medicine, and Nursing.